Organic Food - Why Aquaponics Is The Best Way To Go? Though it hurts me to say this but the fact is, most organic food that we eat today is not what they seem to be. Even though we like to think we are consuming wholesome and nutritious vegetables, the fact is far from it. 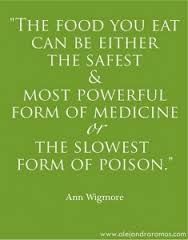 In essence, we are eating chemically processed, pesticides and herbicides packed food. I know that is disheartening. But the truth is, if you are eating non-organic greens, chances are you could be contaminating your body with more than 60 different types of harmful chemicals. And washing them does not ensure all these nasty toxins will be washed away. There was a study conducted by USDA that had proven that even power washing fruits and vegetables did little to remove these nasty counterparts. This is due to the fact that these chemicals are absorbed into the produce when they are sprayed onto the fruits or vegetables. What makes it worse is that, pesticides are sprayed in numerous occasions in the growth cycle of the plants. This is worsened with the introduction of inorganic fertilizers to the soil, which will just further deter its natural cycle. How would consuming pesticides affect our health? Well, the government says that it’s ok if consumed in low amounts. Can we be sure? 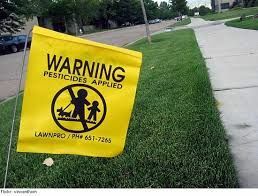 There have been studies that show contradictory results, where hyperactivity, cancer, nervous system illnesses and weekend immune system among children are evidently linked to pesticides consumption. There was an announcement by Dr. Philip Landrigan of Mount Sinai School of Medicine, New York, that confirms this. If pesticides were safe, why do they come with all kinds of warnings and death suggesting labels to handle with care? Yet we are eating them. Should you and your family take that risk? Farmers would put on full protective gears when handling them. Worry that they would inhale the chemicals, but the government and mammoth agriculture companies want you to think it’s ok.
Go Organic I Urge You! Well, I advise you to think twice, or trice for that matter.That is why I urge you to go organic. 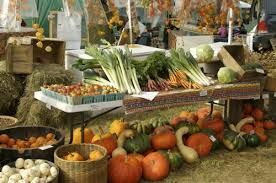 One of the biggest benefits of organic food, is that GMO (Genetically Modified Organism) or genetically modified ingredients are not allowed what so ever. This is also true to what is being fed to livestock as well, because the meat and food produced from them, could eventually be the food we serve on our dining tables. Think about it. 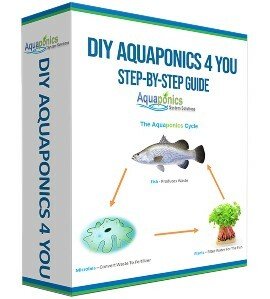 How does aquaponics come in this whole scheme of things? You see, organic food grown via aquaponics is 100% free from chemicals. There’s no two ways about it. If you use chemicals the fish will die. 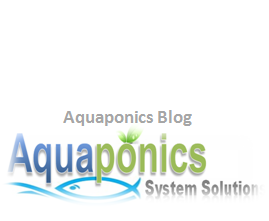 Aquaponics fish does a good job if you may, in determining that your food is safe for you and your family. That’s a simple equation there right and this makes it even better than conventionally grown organic food. Because there is still an allowable dosage of chemical that goes with it. With aquaponically grown produce you can rest assured they are safe to be served to your family.Adding on to some of the benefits of aquaponics, you are able to grow organic food twice as fast and safes 90% of water needed to produce the same amount of crops in conventional ways. And due to the ergonomic design that comes with it, or you can actually design it yourself, it also saves you the trouble of bending down during harvesting. The growbed, that’s the area where the plants grow, is normally strategically located around the waist height. This allows tending to plants in a upright standing position, reducing stress on your back and knees. So, there you go. 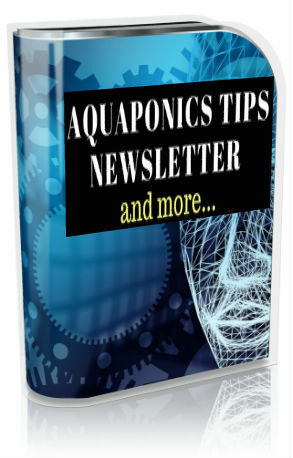 Ready to start your own aquaponics yet? This makes so much sense to me, in a time where pesticides are really starting to cause global problems. We need more people engaging in these sustainable food production methods.